Individualized customer service, prompt & punctual delivery times in addition to all-inclusive after-sales service have been the foundation of our company since its inception. Reliability is key when it comes to working with tools of any kind. Goebel tools set the bar high with consistent high performance paired with a robust and ergonomic design for a positive user experience. Our tools are intended to make any job easier for the user with design features that reduce fatigue on the body and promote longer use on the jobsite. The Goebel riveting tool family provides a solution for every application, with manual, cordless battery, as well as pneumatic tools available. Tool features promote safety, comfortable handling, as well as top quality craftsmanship for an all-around excellent feel of confidence when using them on the jobsite. 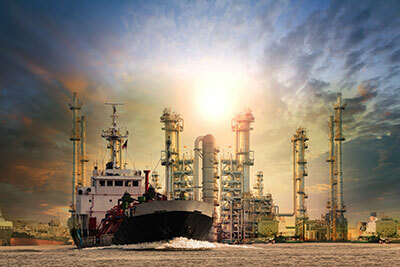 GOEBEL is your leading source for fasteners that withstand the test of time in all elements. 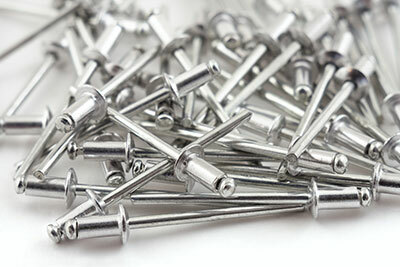 Our blind rivet technology has become a major staple in the global market and our quality is unsurpassed. 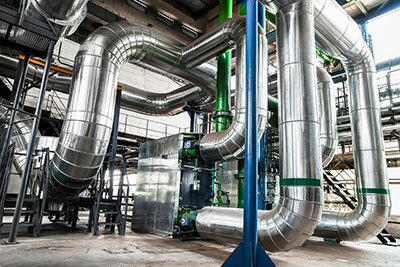 GOEBEL offers the largest range of innovative fastener solutions in the industry. If you can think it, we can create it; no job is too small and our goal is to provide unparalleled high quality products paired with first class service to each and every customer. We take pride in our commitment to 100% customer satisfaction and dedication to support the needs of our distributors. 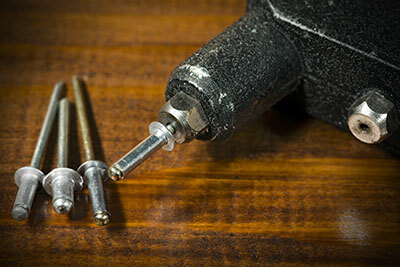 The GOEBEL product lines consist of metric & American standard: Blind Rivets, Self-Tapping/Drilling Screws, Sealing Washers, Drill Bits, Nut Drivers, Toggle Latches, Hand & Power Tools, PPE Equipment, and many more innovative specialty products. GOEBEL Fasteners, Inc. is used by leading companies in nearly every industry including oil & gas, automotive, HVAC, railroad, aerospace, telecommunications, and construction. Contact Us today to experience the difference!